Last November, Chanel announced a capsule collection designed by Pharrell Williams. Now, the house has released a teaser video to promote the collection, which drops in Seoul later this week and will be available worldwide April 4. 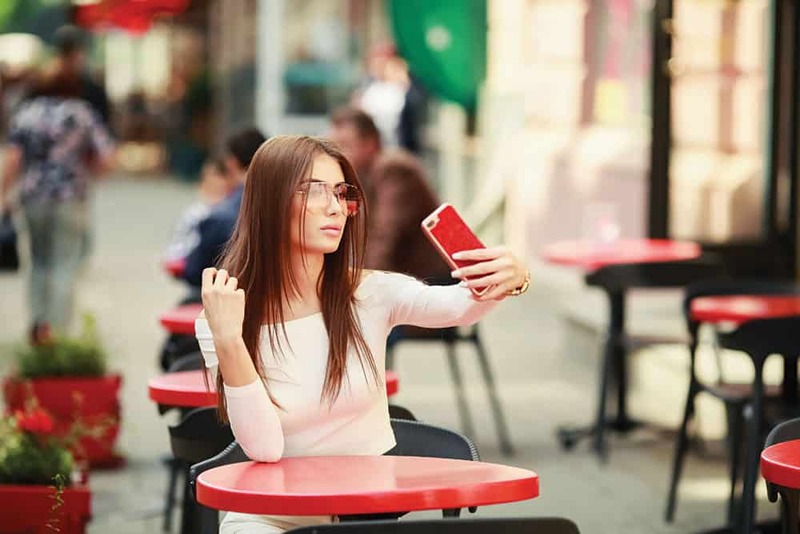 The results of a new survey reveals that the majority of UK influencers charge £250 ($330) or less per post. Thirty percent of those surveyed said they would charge between £101 ($133) to £250 per post, while 27 percent said they would charge £100 or less. Eight percent said they charged nothing at all. But it’s not all bad news: two percent said they charged £1,001 ($1,323) or more per post. Ah, so that’s why Ken Downing is leaving Neiman Marcus after 28 years — he got a fancy new job with Triple Five, owner of the West Edmonton Mall, the Mall of America, and the upcoming American Dream center in New Jersey. 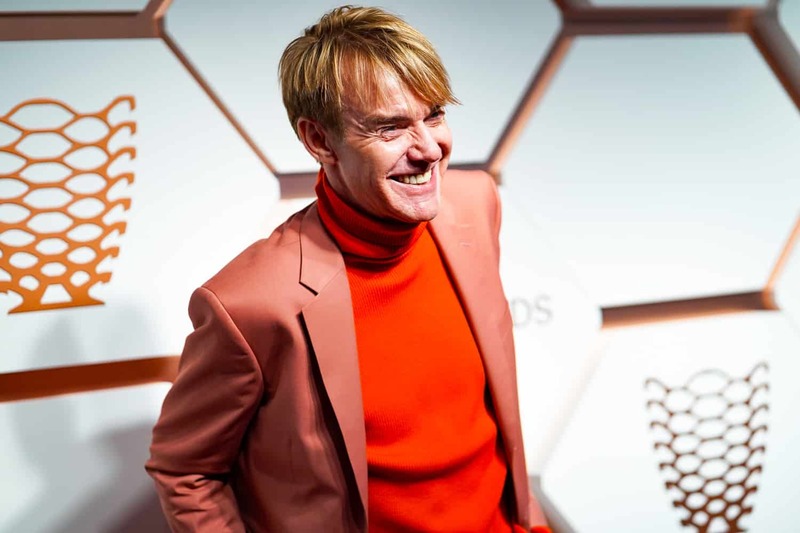 As the company’s first chief creative officer Downing will “lead the design, advertising, marketing, public relations and events teams for existing, new and future projects.” His position will also oversee entertainment and culinary offerings at the brands, not just retail. 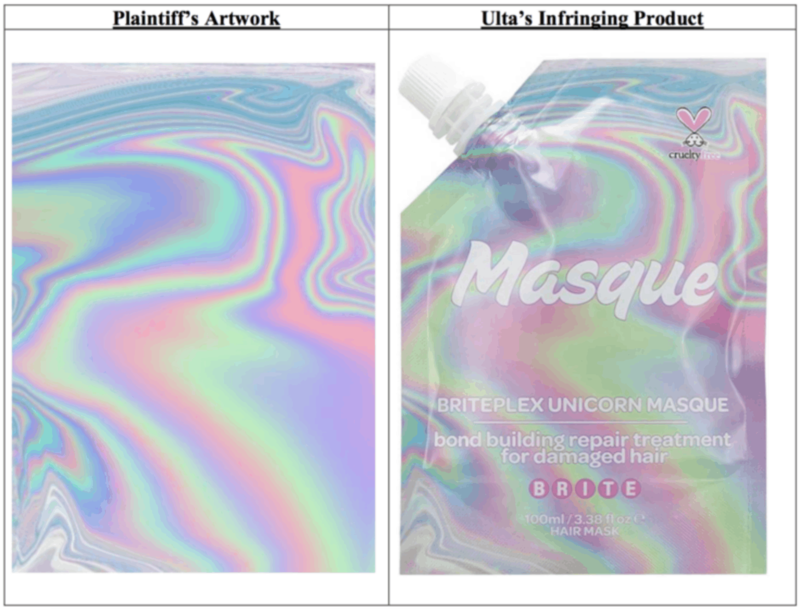 Graphic artist Dominic Sebastian Metcalfe is suing beauty retailer Ulta after finding one of his artworks on the packaging of a face mask. Metcalfe, who has worked with Nike and Chanel, posted the artwork on Tumblr and his online portfolio, and believes that is how his piece was found. Metcalfe claims that after he contacted Ulta about the issue, the retailer “slightly modified [the] artwork,” creating an “unlawful derivative” that still had the same look and feel of his work.